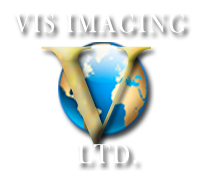 When you use VIS Imaging, you always get the best deals. 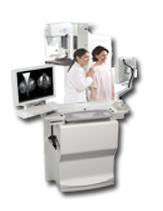 Our staff here at VIS Imaging is as knowledgeable as it gets when it comes purchasing mammography equipment on the used market. We've been helping buyers realize tremendous savings in the purchase of used medical equipment for over 18 years. Learn more about how we can assist you with your purchase by calling us at 718-621-5344. We're also happy to answer inquiries sent to us via email. Remember, sometimes a helping hand is all it takes to make your purchase truly golden. Digital mammography, also called full-field digital mammography (FFDM), is a mammography system in which the x-ray film is replaced by solid-state detectors that convert x-rays into electrical signals. These detectors are similar to those found in digital cameras. The electrical signals are used to produce images of the breast that can be seen on a computer screen or printed on special film similar to conventional mammograms. From the patient's point of view, having a digital mammogram is essentially the same as having a conventional film mammogram.